Glynn Taff and Ridgeway Manor is two communities on one campus. Glynn Taff provides retirement living services in an active community. 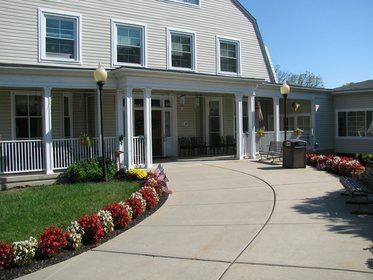 Ridgeway Manor offers staffed nursing care. Both facilities are dedicated to providing quality care in a home like environment. Our staff is dedicated and passionate about each resident, developing personal relationships and anticipating health needs.